Having your own gym at home or in the office is a new trend among the rich people. Mainly it has to do with the fact that it takes too much time to visit a public fitness hall. 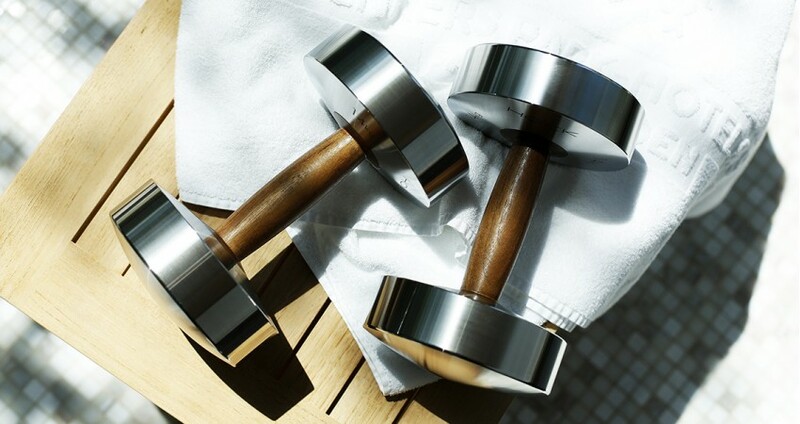 A private gym has a number of benefits: no long preparation, 2-minute access 24 hours a day, the ability to combine training with other business matters, exclusive access to your personal sports inventory - no queues, free selection of your favorite music without headphones, no waiting time and much more. All this has made the own gym a new trend for business people. Of course, only the really rich people can afford such well-equipped sports studio at home. And for these, the company Hock has prepared a special gift - the professional design dumbbells with a handle made of walnut wood and discs made of allergen-free stainless steel. Today we present you the stylish dumbbell set "Discus" by Hockdesign, for the price of $14.700. 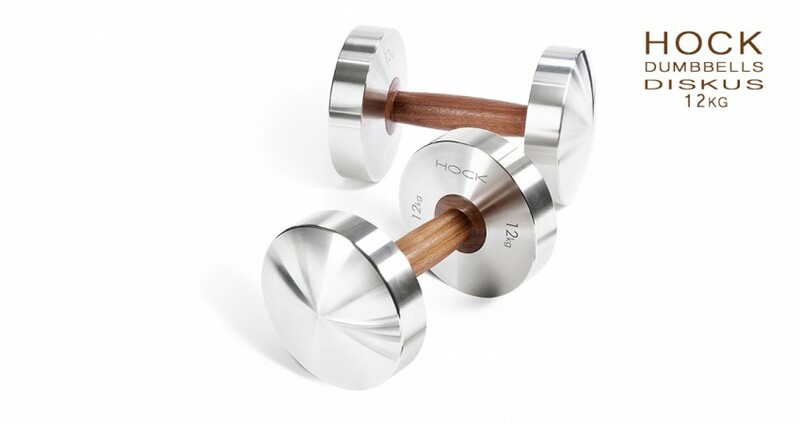 The dumbbell set is another brilliant of Hock sports inventory series. 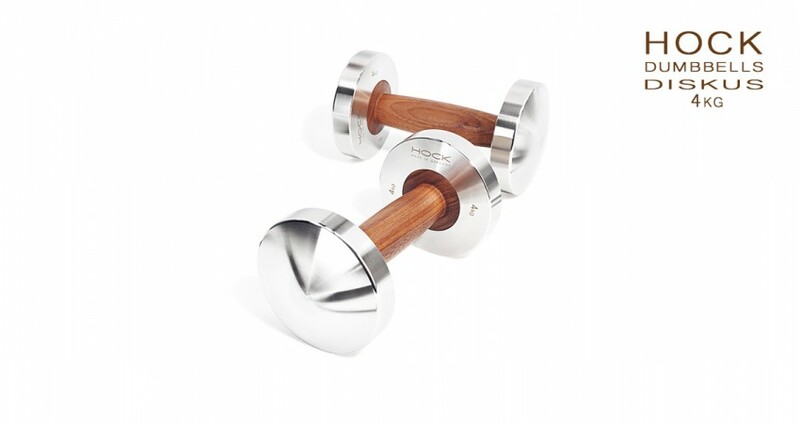 The design of the Disc Dumbbell set differs from the "LOFT" dumbbell set in its more classic design with its strict, straight lines. 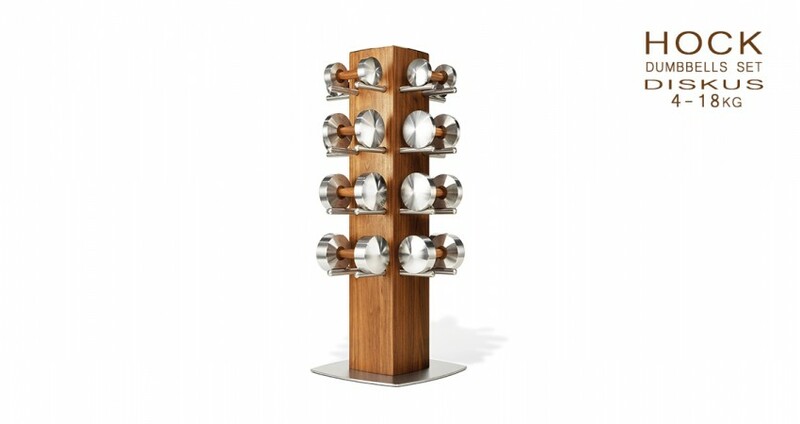 The handle is made of oiled walnut wood. 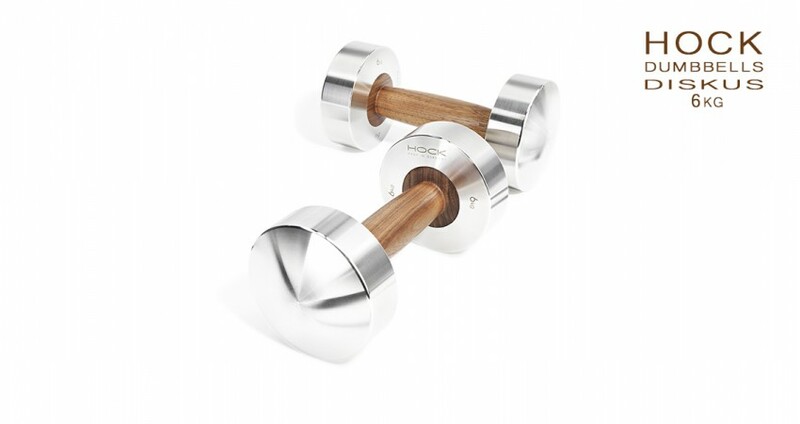 Ergonomic thickening of the handle towards the center ensures a pleasant work with the dumbbells. 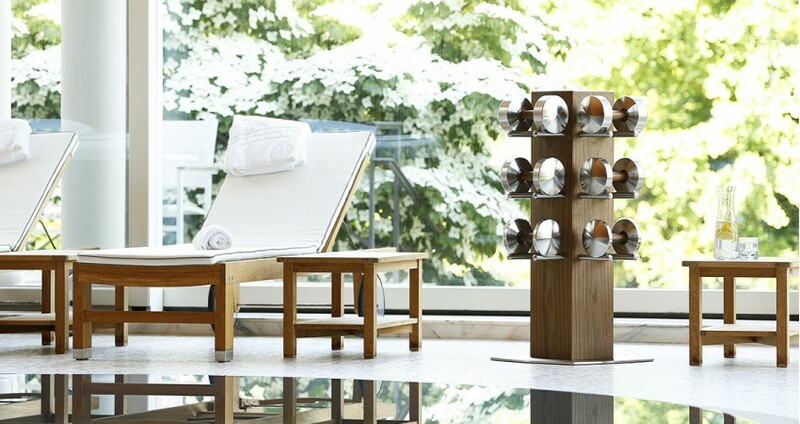 Such modern fitness equipment will serve as an additional incentive for your next training. 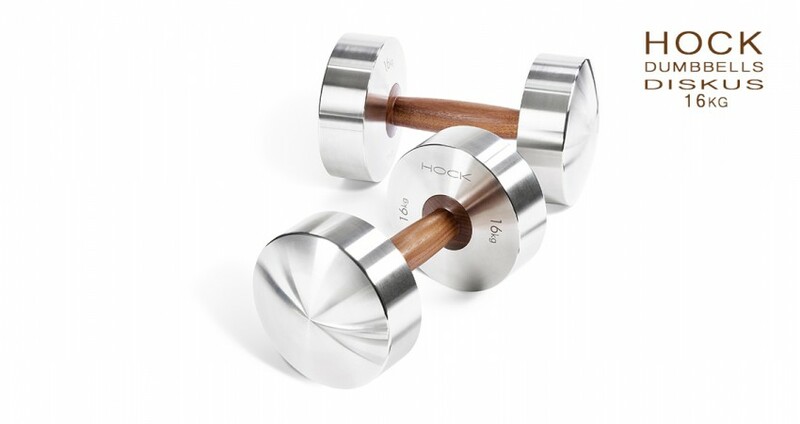 Hock chose dumbbells and weights as its specialty because despite all the diversity and complexity of modern fitness equipment, working with free weights, which includes dumbbells, remains the most popular and effective way for pumping a wide range of muscles. Hock has been producing premium segment sports equipment since 2009. 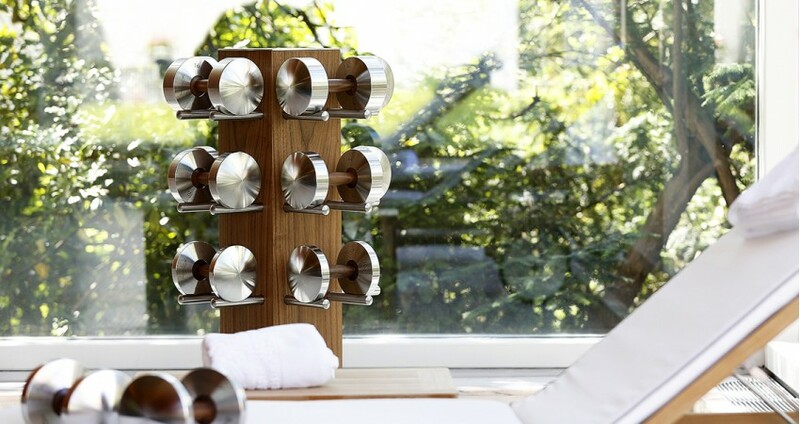 The company's achievements in the design have been awarded several prestigious awards. 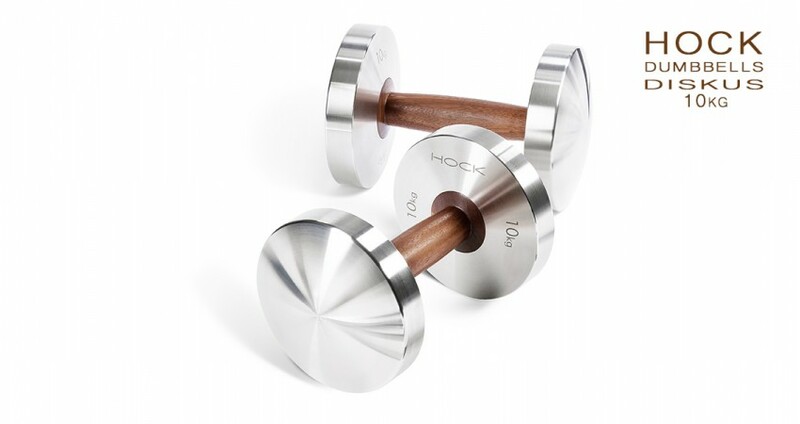 Price of the Hock dumbbell set "Diskus" is $14.700. 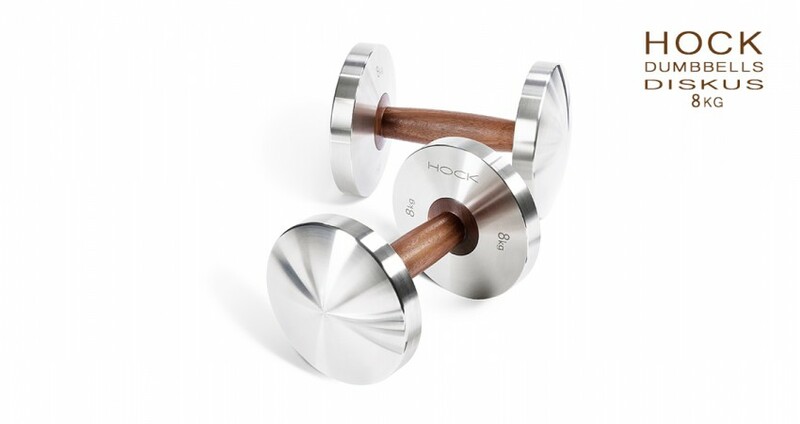 Please note that the final price of the Hock dumbbells may differ from the price stated on the website (especially in the case of individual orders with individual engraving). For this reason, the order is processed first and only then, when the final price is matched, the order can be paid. 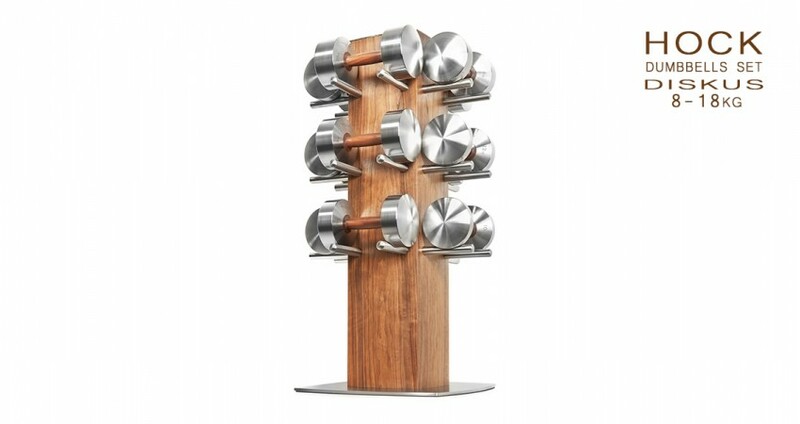 We deliver the dumbbells of the Diskus dumbbells set to every country in the world. 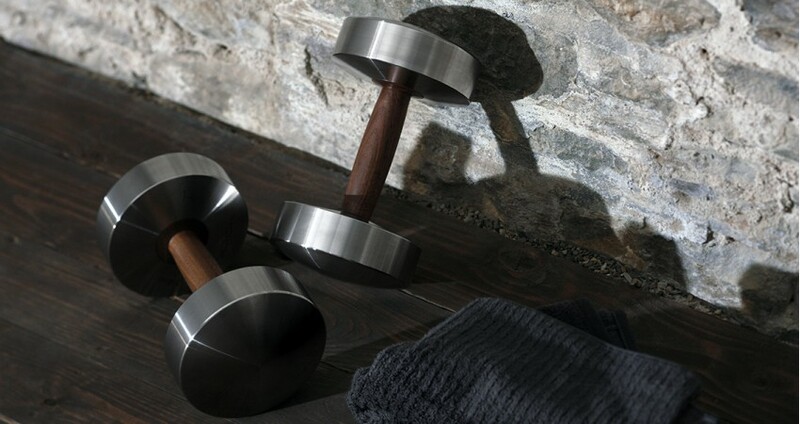 To Germany and within Europe, if the necessary model of dumbbells is available in the warehouse, the delivery can take only up to 2 weeks. 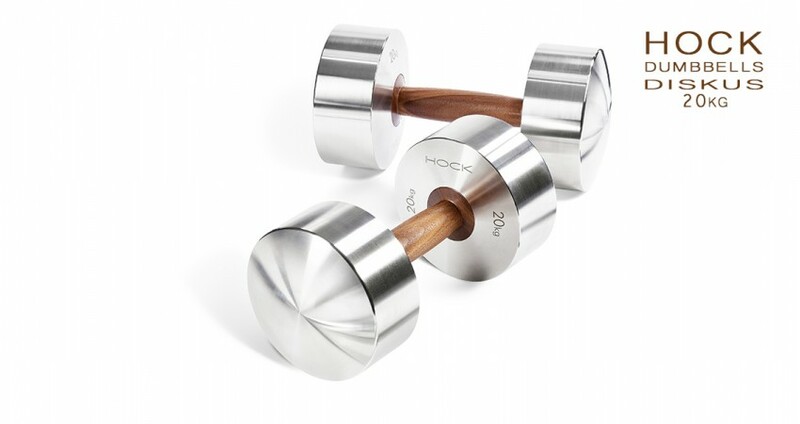 The dumbbells are sent directly from the warehouse of the manufacturer Hock (Germany) to the customer. Delivery time begins with the confirmation of the order by 100% advance payment.